Founded in 1964, Bardwell FC is the second oldest club in Bicester, after Highfield, formed 3 years earlier. 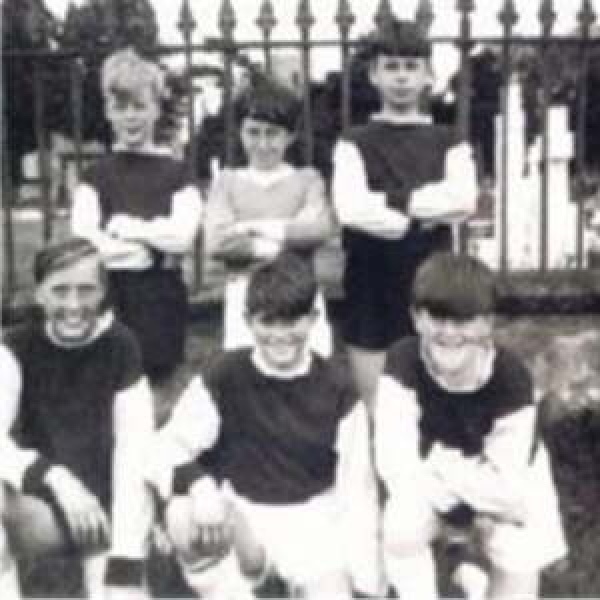 Bardwell FC was started in the 1964/5 season, by Mrs. Margaret Simons, a dinner lady, who wanted something more for local children to do. The name Bardwell stems from Bardwell Terrace, where she used to live. Margaret was honoured as Life President in recognition of her commitment to the Club and to the game of football. Sadly, Margaret passed away on 23rd December 2014. Having started Bardwell FC she remained actively involved and supportive for 50 years. I was privileged to get to know her over the last 5 years and enjoyed listening to her many stories and anecdotes. Margaret was a deserved winner of the BBC Unsung Hero award in 2007 and was a remarkable lady. We will miss her but never forget.